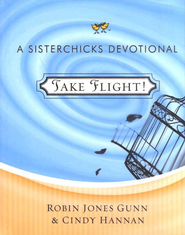 A Short Review on the Sisterchick Devotional, "Take Flight"
The one thing that is wonderful is you don't have to know about Sisterchicks novels to love this devotional. However, if you have read a Sisterchick novel or two it just means you will love this devotional even more. The size of each devotion is just write and the two authors work so well together with each of their parts. Some days I would read two devotions but normally would stay at one per day. The personal examples from Robin where a nice touch to the book. Can I be honest for a minute or two? I have really been struggling with my writing lately. While reading fellow Sister in Christ blogs, it is apparent this doesn't happen to only me. Does this make me feel better? No, not really. 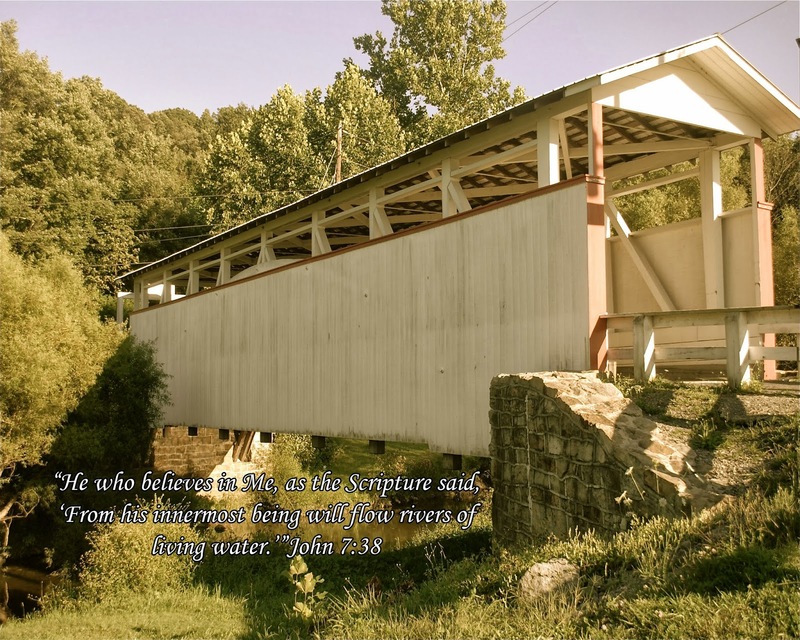 "Called to Write: Biblical Advice for Authors and Bloggers." If you follow me on FB you have already seen these quotes. "So, how can we know that people are reading our words? We don’t. But the encouragement comes from the promise that what we sow, we shall also reap. We are not promised worldly success or copious amounts of money, but we are promised to bring glory and honor to God if that is our goal. So write for the purpose of glorifying God and you shall reap bountifully!" "We must long to encourage the body of Christ with our words instead of worrying about how fast our blog is growing or how many books we’ve sold this month." 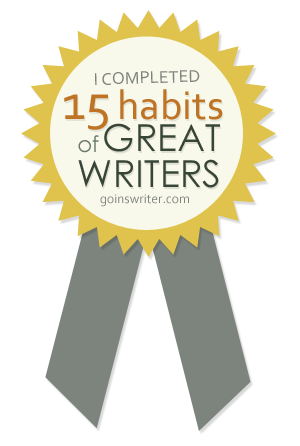 "Committing our writing to the Lord means a constant surrender of our ideas. It means dying to ourselves in every area of our lives so God can shine through." Yes, I am sure we have all heard or possibly even said these words before. But, what I am coming to understand is we need to hear them and say them more often than we do. Let's try to commit to remind each other more often why we are doing this in the first place....to glorify God. Kevin DeYoung tackles an issue everyone understands with his latest offering. "Crazy Busy" is a discussion about 'busy' not an answer book. "Am I serving me or serving them?" OUCH!!! Did you feel that steel toed boot on your toes? Or was it only me who got a good toe smashing by that question. "Saying yes always looks like the latter, but it's often all about the former." Don't lose hope though. DeYoung wraps up the book with encouragement. 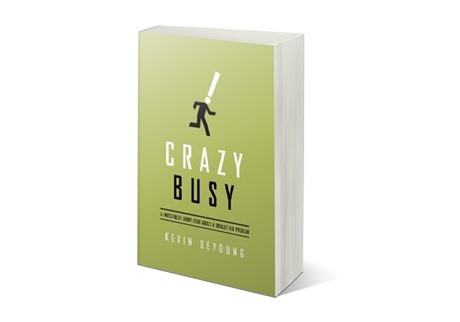 He explains it is not ultimately about being busy but why we are busy. As advertised, this is a short book but it is filled with exactly what all of us need. A right perspective about being busy.